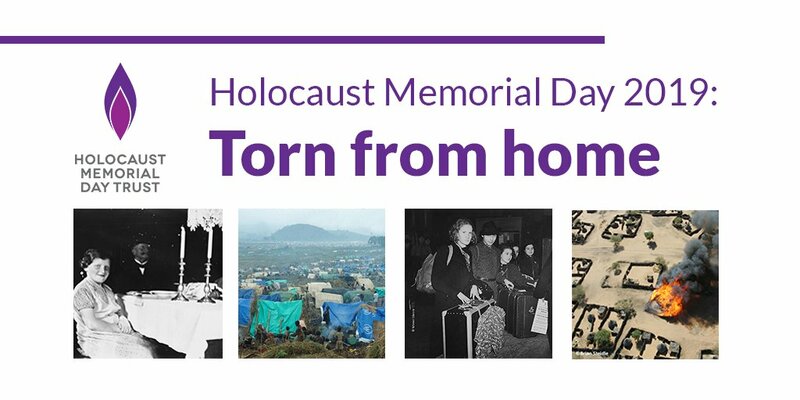 Whilst Holocaust Memorial Day is actually Sunday 27 January, this year’s Interfaith Council event is on Thursday 31 January, 1:00pm with the theme “Torn from Home” and is being hosted by Calderdale College. The programme organised by Calderdale Interfaith Council involves speakers including holocaust survivors. Also there will be presentations by students and others about situations where atrocities have and are taking place in other countries and continents. Refreshments will be provided. If you can only come for part of the time, that’s absolutely fine – come for as long as you can. This annual event is always an emotional occasion – when we can remember and consider some of the terrible happenings in both past and present times. ← North and East Halifax Friday Flyer 18 January 2019 – OUT NOW!